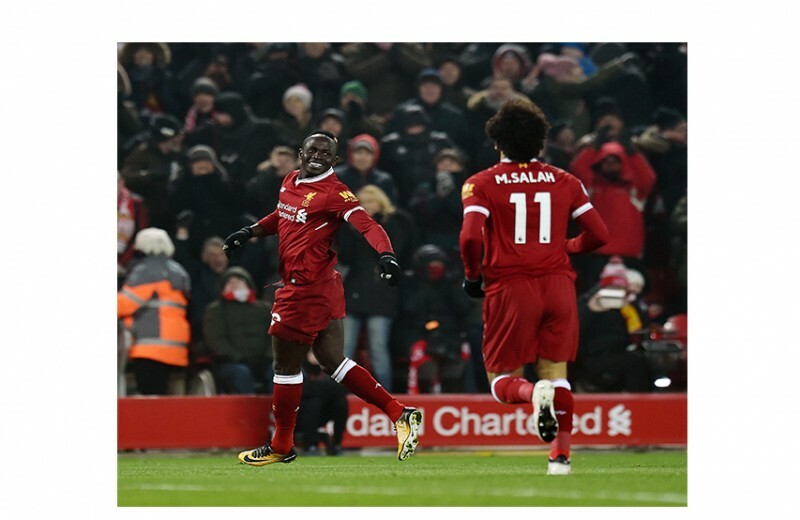 Win the chance to spend a VIP experience at Anfield with Sadio Mane. Ever wanted to give your family an LFC day they'll never forget? 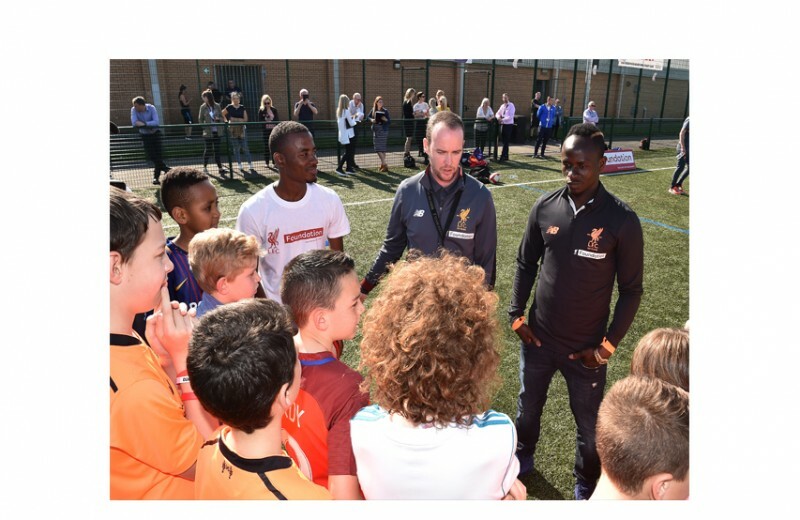 The LFC Foundation and I are trying to do just that for one lucky family. 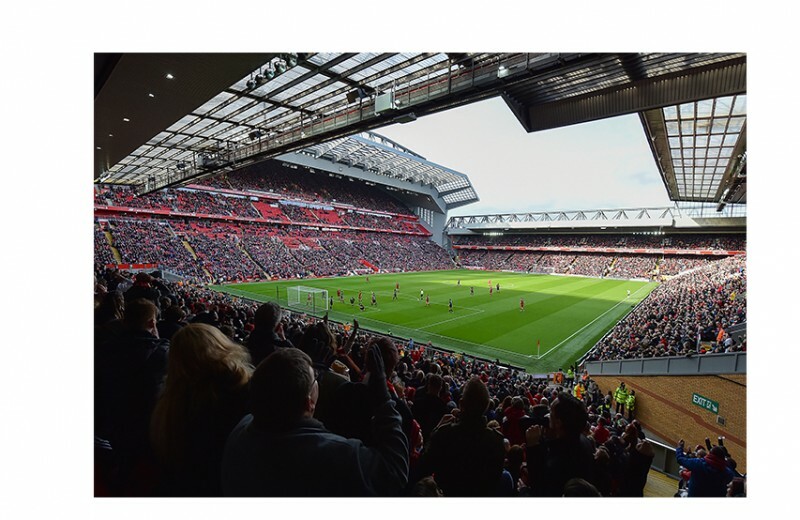 One family (two adults and two children) will win the chance to come to Anfield, where you'll get a private tour and lunch. You'll get to ask me questions in the press room and your children and I can have a kick about pitchside. It'll be a VIP day full of special, unforgettable Liverpool FC moments. 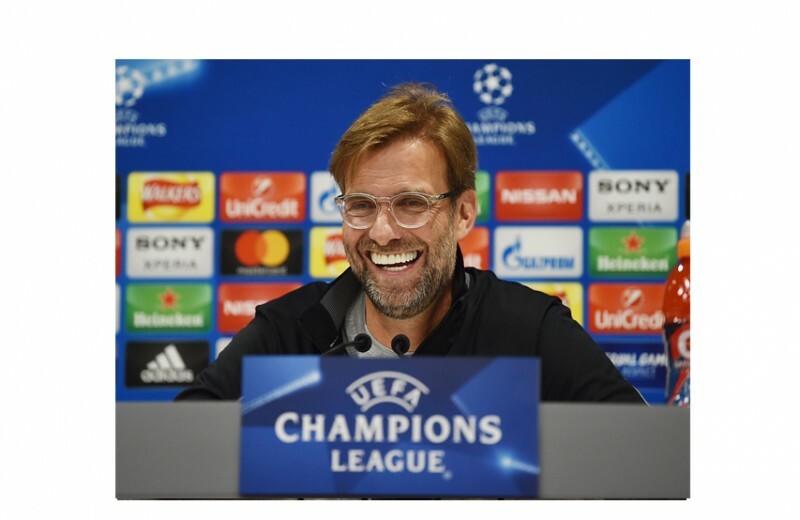 We'll also give you £2000 to help cover the cost of your travel to Anfield. 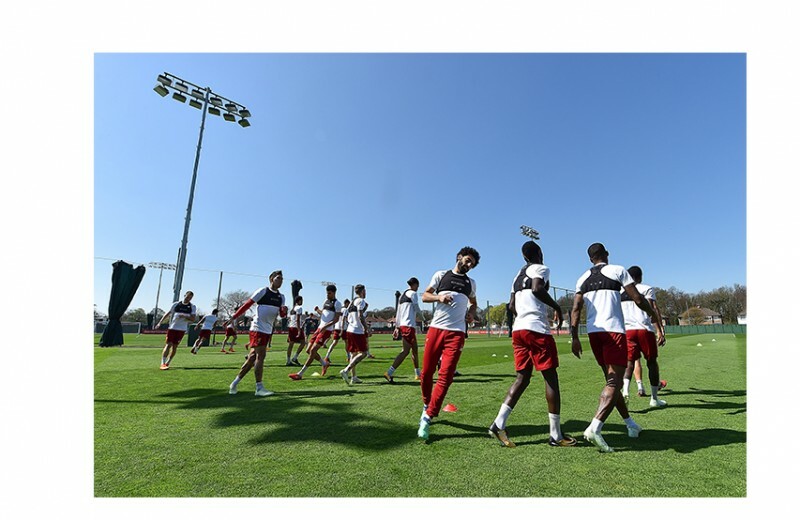 All you have to do is make a small donation here to support the amazing work of the LFC Foundation and you'll be automatically entered for a chance to win. 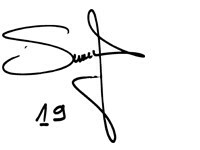 You can donate as little as $10, but we've also put together some great memorabilia for those who want to donate more. I look forward to seeing one of you and your family soon! 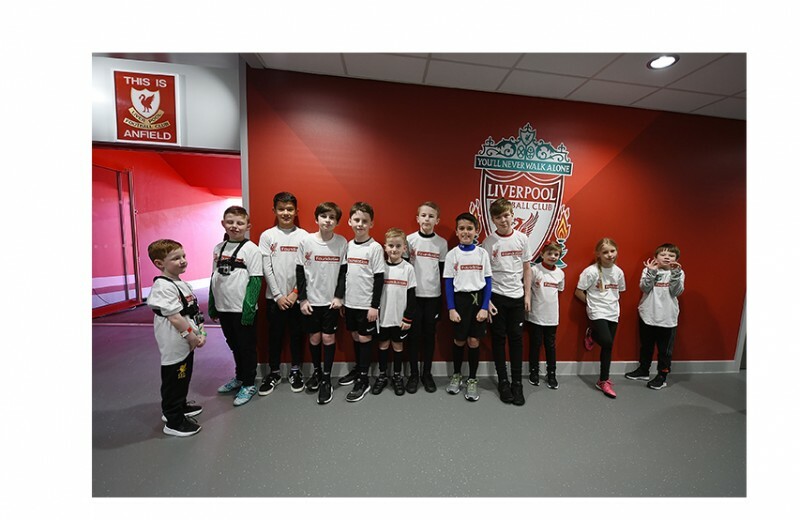 The LFC Foundation brings together the LFC Family to create life-changing opportunities for children and young people in Merseyside and beyond. By focusing on the key areas of sport and health, education and employability we aim to improve the health and life chances of young people by delivering a range of programmes and by working in partnership with other charities and non-profit organisations. 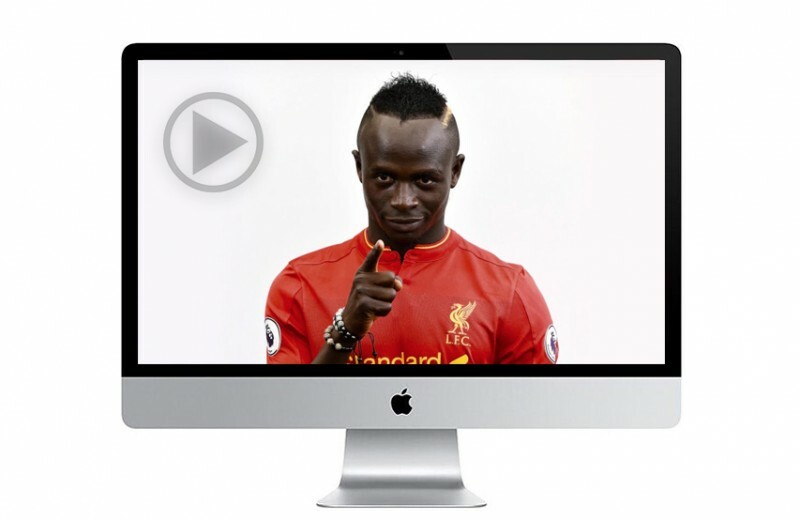 Receive a thank you video from Sadio Mané! 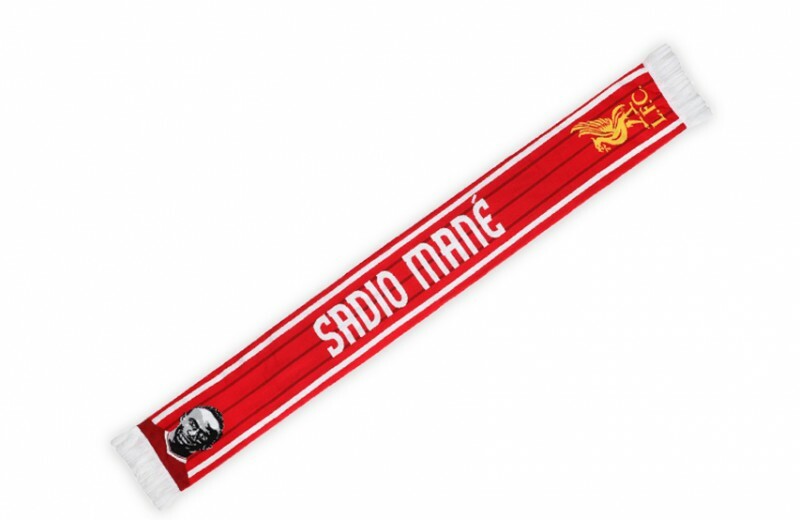 Receive an official LFC Sadio Mané scarf as well as the thank you video! 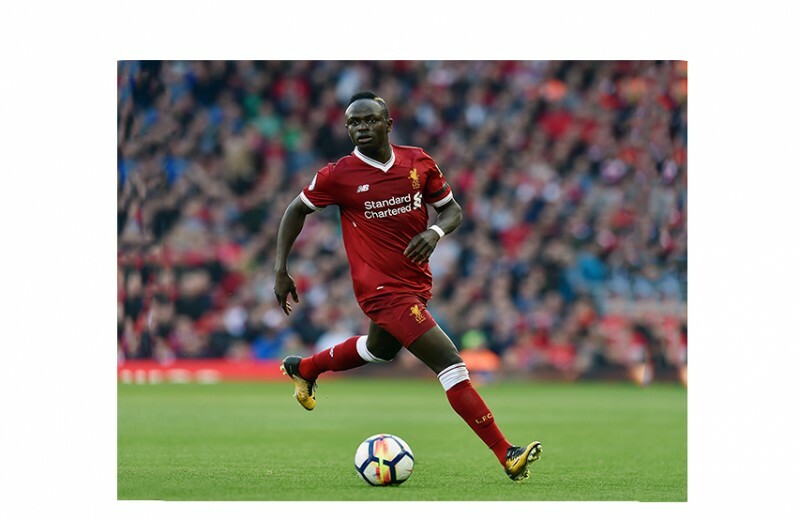 Receive an LFC men's charcoal YWNA T-shirt signed by Sadio Mané as well as the thank you video! 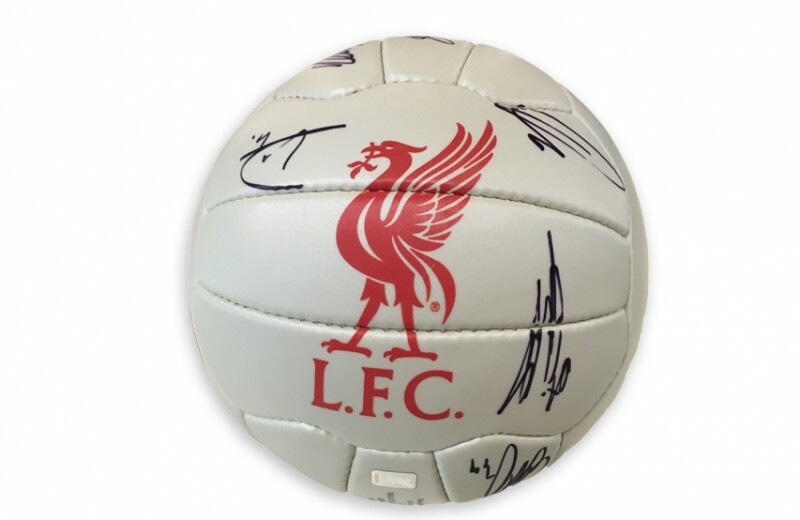 Receive an official LFC football signed by the First Team, as well as the thank you video! 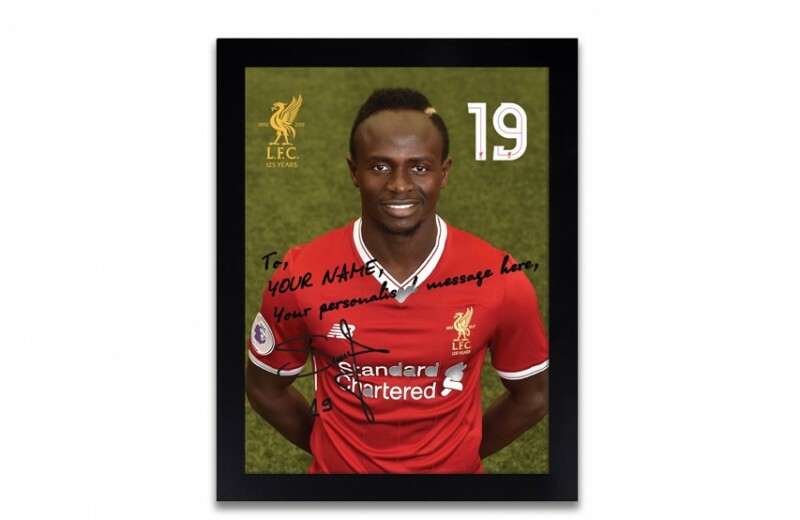 Receive an official LFC Sadio Mané shirt signed by Sadio as well as the thank you video! 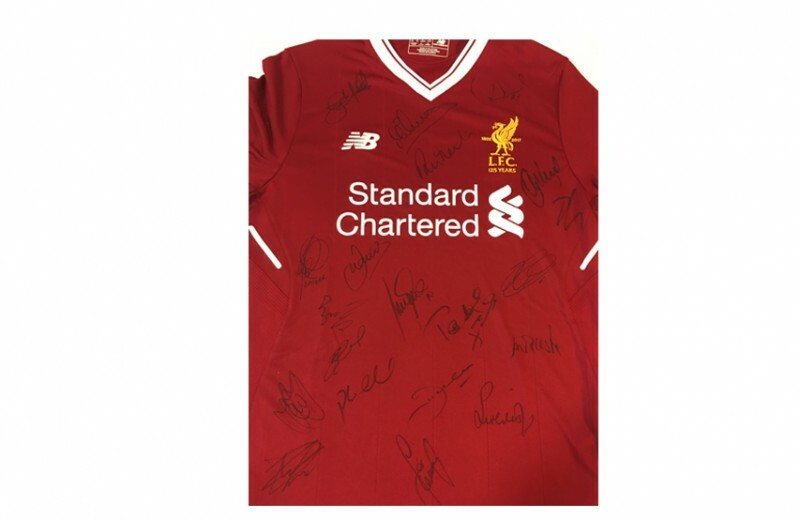 Receive an LFC Legends 2018 squad shirt signed by the squad including Stephen Gerrard, Jamie Carragher, Robbie Fowler, Ian Rush, Daniel Agger, as well as the thank you video! 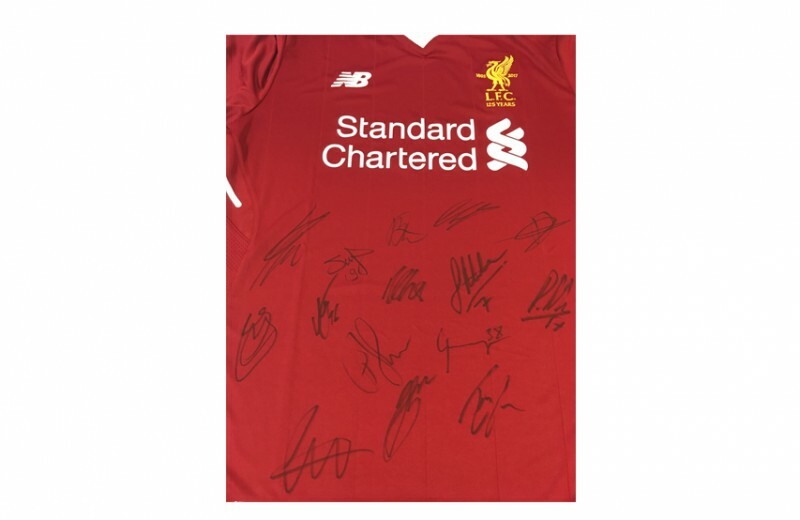 Receive an official LFC shirt signed by the team, as well as the thank you video! 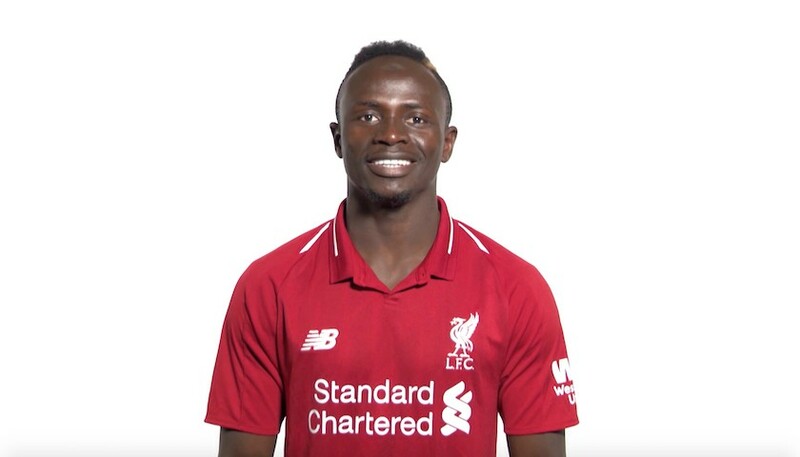 Sadio! 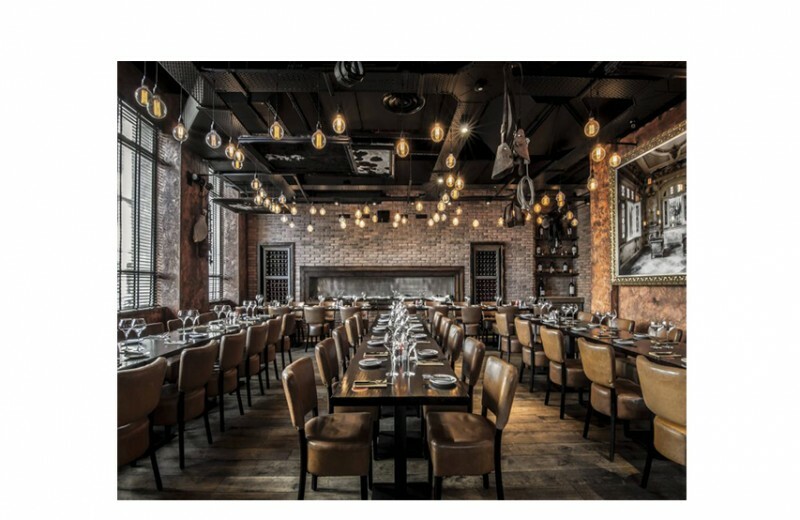 So looking forward to this. Hope I win.